Metronet (UK), the UK’s most advanced internet service provider, and dock10, one of Europe’s leading digital media service providers, have joined forces to provide cutting-edge connectivity services to clients at MediaCityUK. The collaboration means clients will have access to a new range of services, including managed firewalls, disaster recovery services and hosting, as well as high speed internet and telephony. Paul Clennell, dock10 Chief Technical Officer, said: "Our partnership with Metronet (UK) is important as it allows us to offer market leading connectivity as a turnkey solution. Tenants at MediaCityUK do business in a sector where connectivity plays a big part in day-to-day operations and the ability to offer services that are easily scalable is just another reason why MediaCityUK is the country’s leading home for the digital and creative sector." 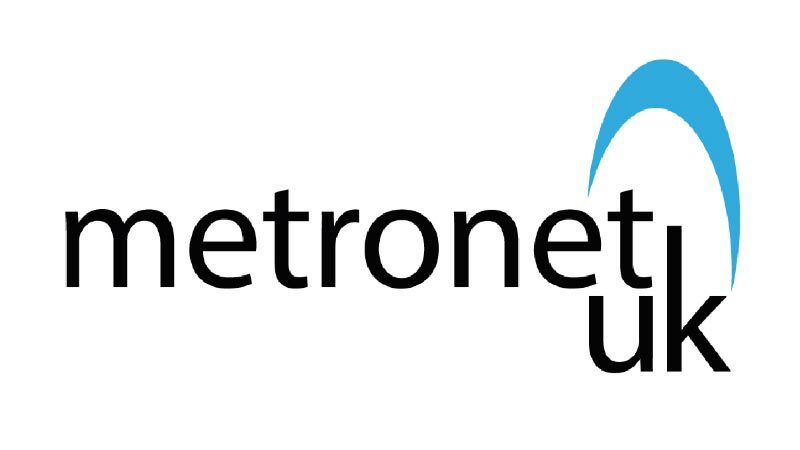 Metronet (UK) has installed both dark fibre and high speed last mile wireless technology to deliver diverse, hybrid connectivity to the campus. This investment means that MediaCityUK is now ‘on net’ to Metronet (UK) and campus clients have on demand access to fast, reliable and scalable connectivity. Will Lawson, Metronet (UK) Account Manager, said: "Given our relationship with dock10, it’s great that we can help to drive the success of this campus by providing tailored services that enable dock10 to deliver high capacity internet services within days and a range of value added services that were not present previously. That’s a very powerful proposition for any media business thinking of moving to the area." This offering has already had great take-up and ultrafast connectivity solutions are already being delivered to the BBC, Flix, The Greenhouse, Bright Future, Red Productions, Stream UK and around 100 other organisations.